Whilst it may seem like a long way off the slow shortening of the daylight hours means that winter will soon be with us. 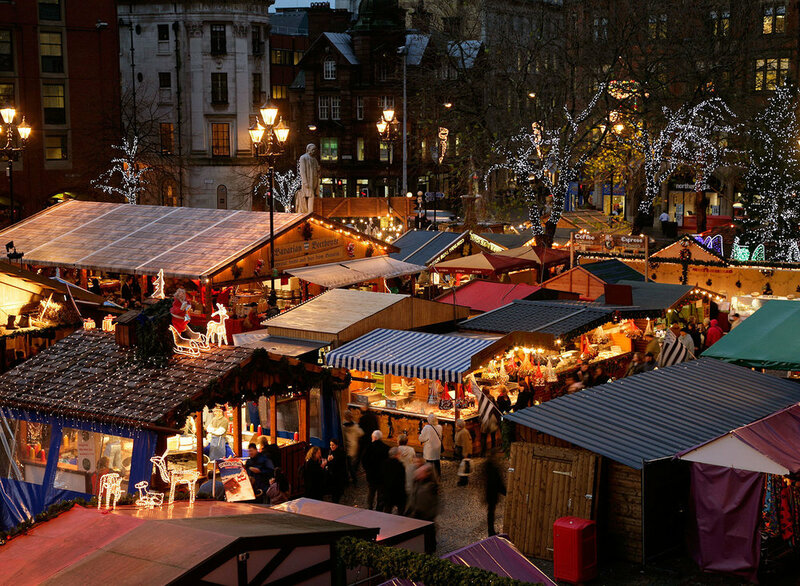 Our preparations for the Christmas markets that take place in Manchester each year are well under way, and to me at least, it seems that there is only a short time till the start of the market for 2017. This years market takes place from the 10th of November to the 20th December 2017, you can find the dbs stall at Exchange Street, opposite the Royal Exchange. We do hope you can visit us this year.